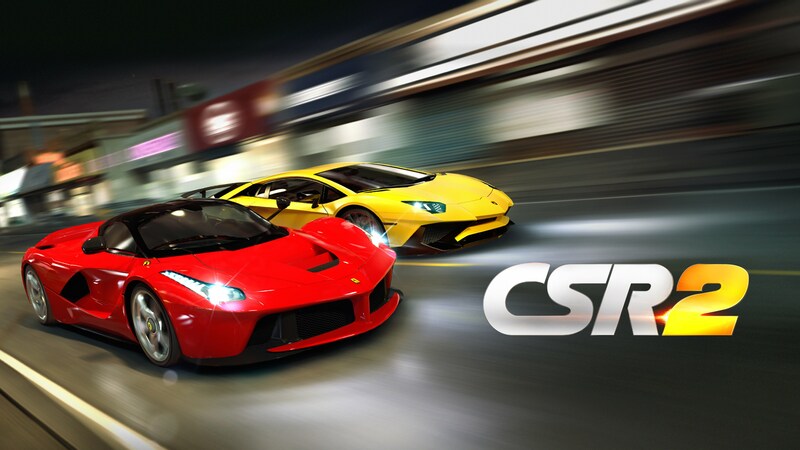 BigBit performed additional working on CSR Racing 2, with the primary aim being that of optimisation for low end mobile devices such as the iPad 2 and iPhone 4. In addition, we also worked on adding several new features to the game. Both these tasks required working closely with other Natural Motion studios in the UK. I primarily worked on adding a feature to entice users into purchasing new cars and on optimising the text displayed in the game in order to prevent slowdown during the in game races.